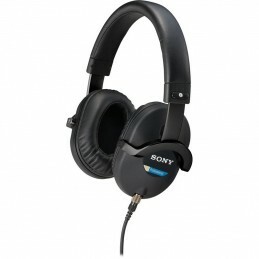 As Sony's highest level of professional headphone, the MDR-7520 is designed for critical listening applications. 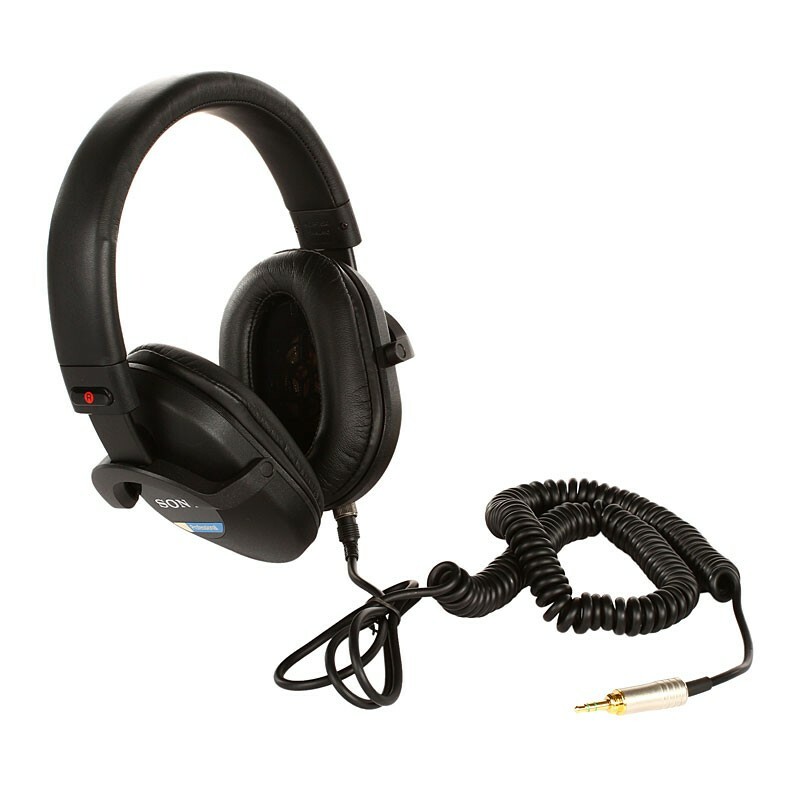 These headphones utilize ultra wideband 50 mm HD driver units incorporating liquid crystal polymer film diaphragms. That's why the listener gets high power handling capability with great durability and unparalleled sound quality. The MDR-7520 employs noise isolation earpads with a pliable cushion material that conforms to the natural shape of the ear, providing comfort and high acoustic isolation. This model has a lightweight magnesium alloy housing to decrease weight and increase comfort, reduce fatigue, and help prevent unnecessary vibration, plus a detachable cable. Plug: Gold-plated, stereo Unimatch plug 1/4" and 1/8"